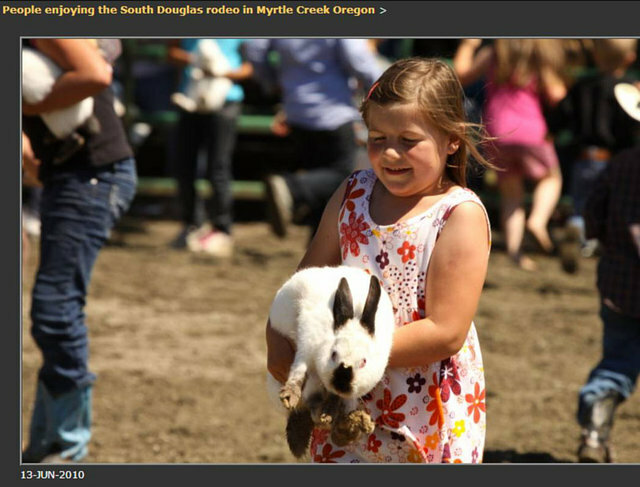 Pledge to Stand up for the Abused Rabbits in Rodeos! RABBIT SCRAMBLE SCH'D JULY 31, 2014 BREMER CO, IOWA FAIR! Are rude. Children should be taught to respect and love for animals and Nature.